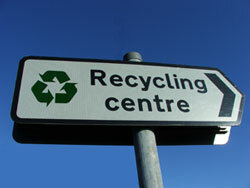 Our polystyrene recycling machines solve a big problem when it comes to waste disposal. Polystyrene is big in volume but contains a lot of air therefore filling bins and skips quickly. This machine turns the material into a briquette with a compaction ratio of 40:1. The briquettes can then be sold to plastic recycling companies who pay well for this type of scrap. The CP 370 is a versatile, robust EPS machine with autmatic pressure control pre-crush unit and air driven cooling jacket. It is a small, easy to use automatic model for sites with higher volumes of EPS. These exceptionally efficient machines will save you money from minimal transportation of unbeatably compact bales; and keep your site safe and tidy with easy storage. Rent, lease or purchase machinery - you choose! These machines have been installed in many skip companies and recycling centres. 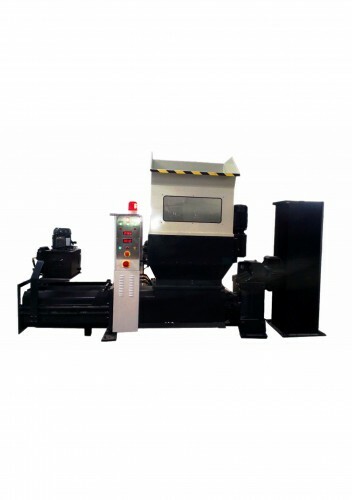 EPS recycling machinery ensures that our customers receive the highest possible rebate on briquettes. 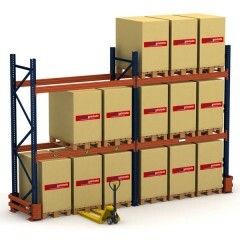 EPS machines are extremely popular with large warehouses or distributions centres all over the UK. The machine makes EPS briquettes to ensure maximum rebates are received for clean polystyrene. What is the lead time on purchasing a new machine? Usually 4 weeks. However, we do keep some balers in stock ready to go. Simply contact us and we'll ensure you get a machine as soon as possible. What type of power supply do i need? Our EPS machines all require 3 phase power. Most depots and facilities can have this installed by a qualified electrician. How do I ensure our business is compliant with health and safety requirements in relation to the EPS machine? Our engineers will train and certificate staff before using the machine. This is usually done on installation day. How frequently should this machine be serviced? We recommend a service either every 6 or 12 months depending on the usage. Service costs vary for each machine however, we include all costs within each individual proposal.